The contentious presidential election has many journalists expressing their anxiety that America is not listening to their journalism and questioning if what they do matters. And yet, for many it’s evidence that journalism has never mattered more. 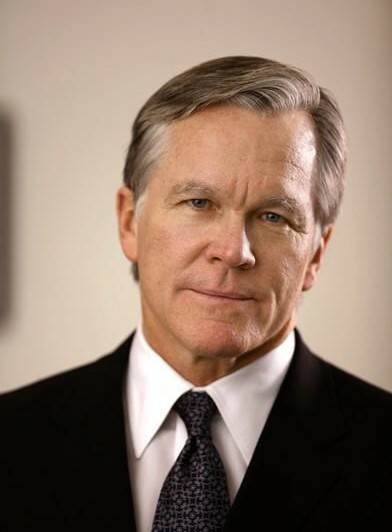 Join us today for a special live video stream event from The Greene Space at WNYC as On the Media‘s Brooke Gladstone talks with Bill Keller, former executive editor of The New York Times and founding editor of The Marshall Project. Both journalists covered the fall of the Soviet Union, with Keller also reporting on the fall of apartheid and the triumph of Nelson Mandela. Tune in as they speak about being eyewitnesses to moments of the greatest consequence and talk about how journalists can move forward with their work in the months and years ahead.